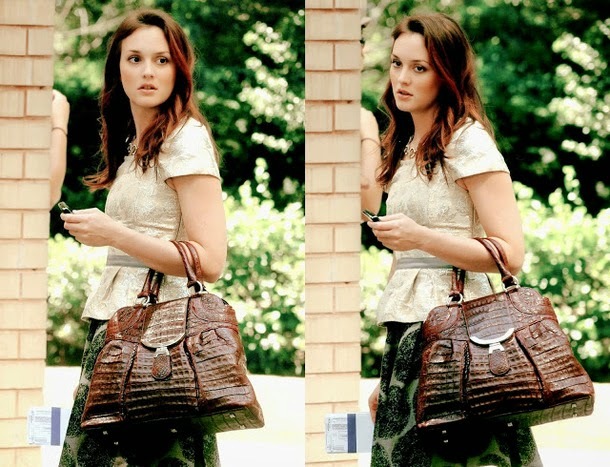 S T Y L I S H . M: My favourite Blair Waldorf outfits! 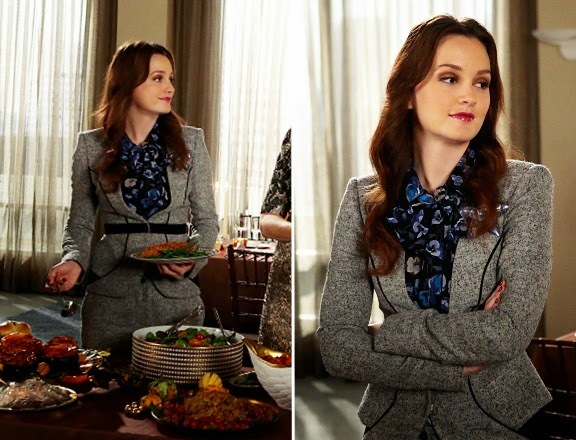 I've recently watched the entire series of Gossip Girl after a friend wouldn't stop raving about it and I fell in love with Blair Waldorf and her style. 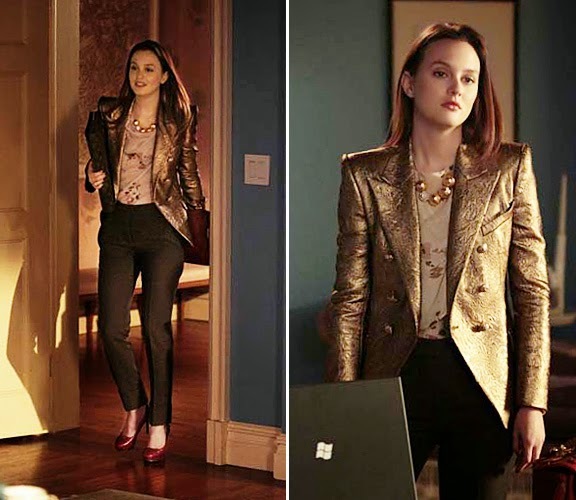 Here are some of my favourite outfits from the show. Hope you enjoyed! Now I'm in dire need of some ponchos.. I only liked the last one.